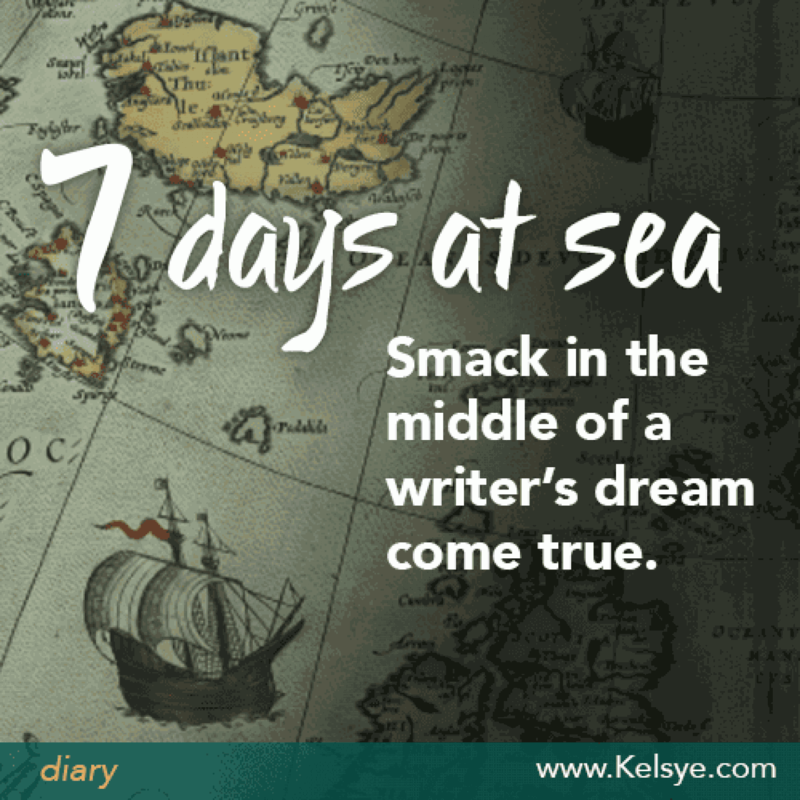 Seven days at sea. Not at all like the steamship crossings of Hemingway and Twain, where attendants empty daily chamber pots and passengers were offered “cocaine lozenges” to ease the symptoms of seasickness. The brave leap my teenage daughter and I took last year that changed our lives forever. Wake up, I told myself. You will not get these months back. Her childhood is a finite resource. So we made a deal. In SIX WORDS or fewer, write story about a failed magician. Writing prompt: In SIX WORDS or fewer, write a story about a failed magician.